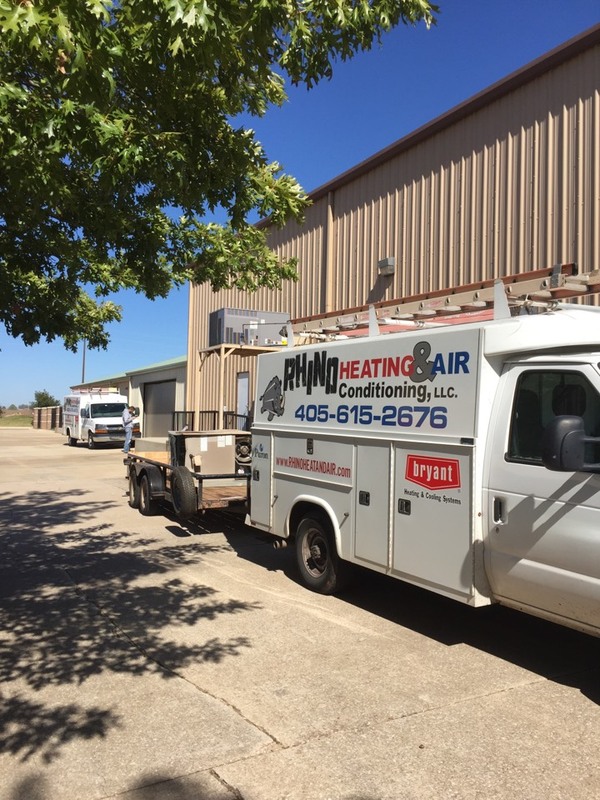 Rhino Heating and Air, we love to hear back from our customers in the Midwest City, OK area. Please take the time to write a company review. It is the best way for us to learn what we are doing right and what we are doing wrong! Reviews help us to improve our service and therefore, serve our customers better. Rhino Heating and Air is interested in your entire experience with us from start to finish. Set a new condenser and cage. Working on a new install in Choctaw. 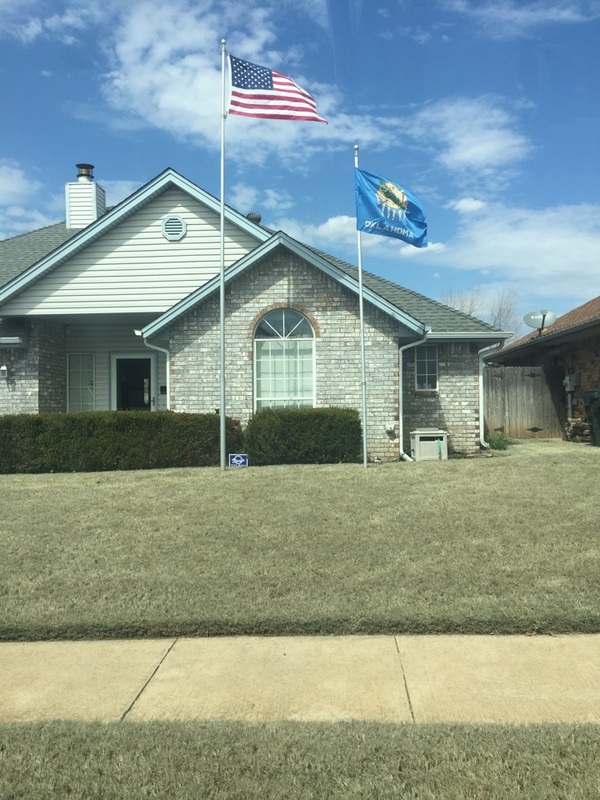 Tuned up an Air conditioner for a true blue Oklahoma Patriot!! 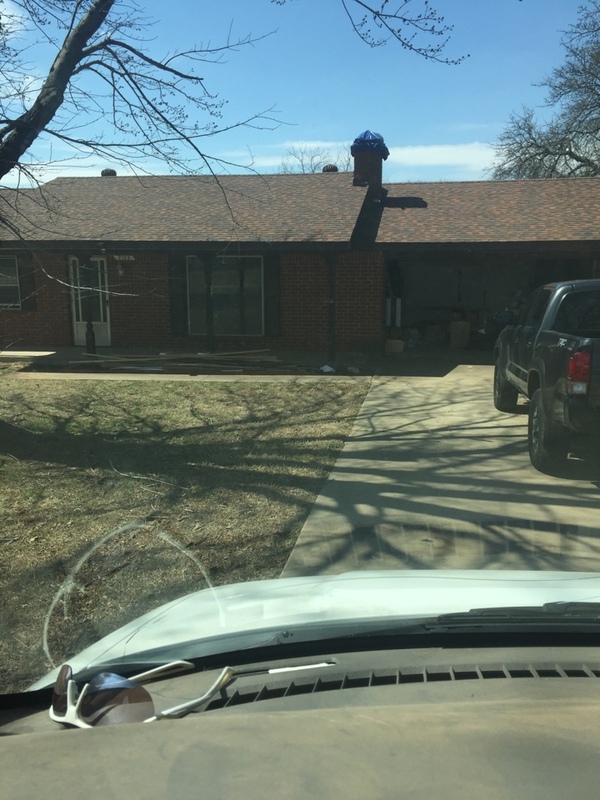 Wrote up a free estimate in Midwest City. Tuned up a Carrier Air conditioner. 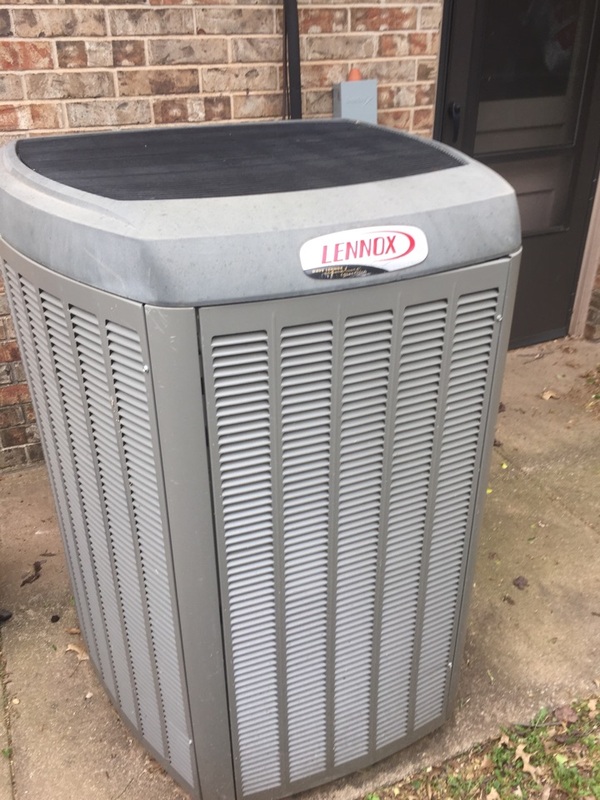 Tuned up a Lennox signature series. 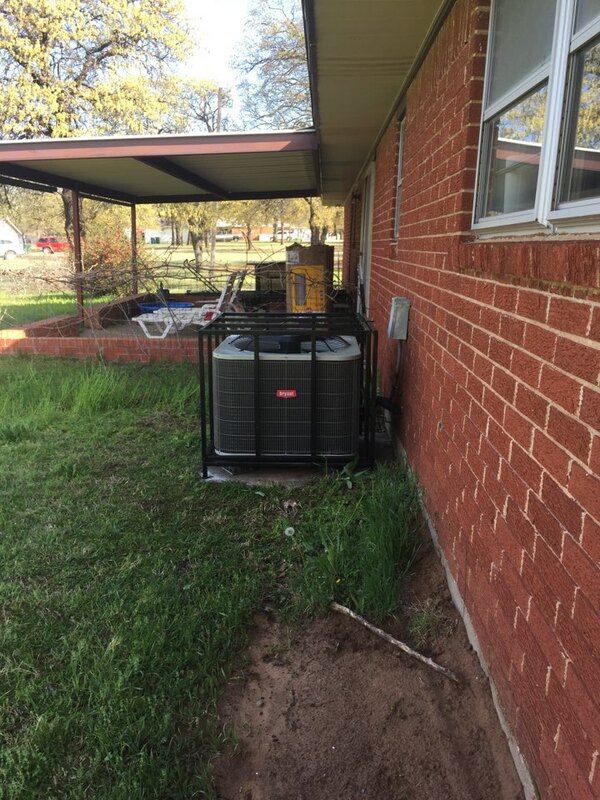 Put in a new condenser and coil in Midwest City. 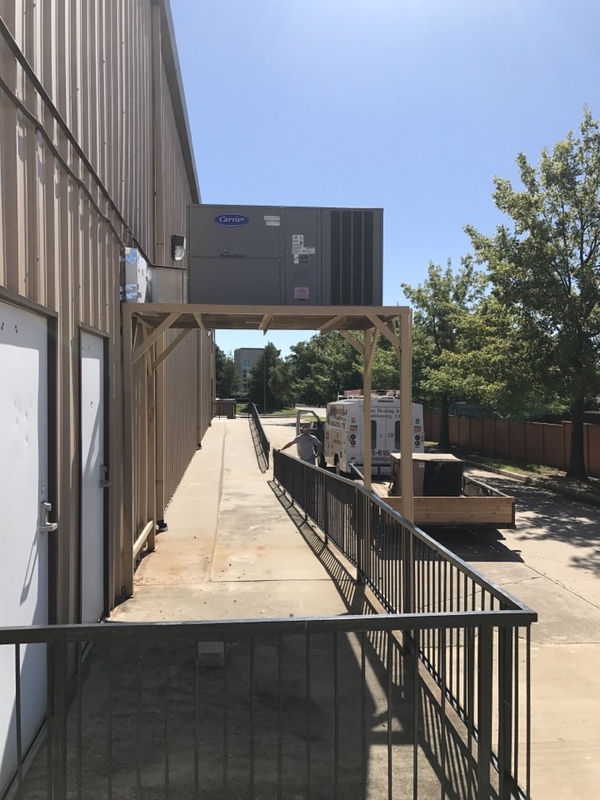 Replacing a package unit at Sooner Baptist Church in Midwest city. Installing a new package unit at Sooner Baptist. Fixed air conditioner in Choctaw.